Why Use Paradigm Biology for High School? 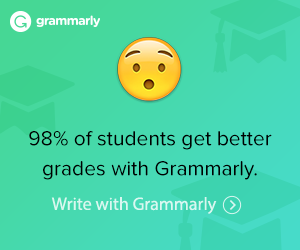 Your student will learn to read to find answers to the activities. The Paradigm Precepts of Biology Digital Download Course Kit includes everything you need to complete the course in digital format: Text, Activities, and the Teacher’s Resource Kit, all in PDF format. Chapter 5—Earth’s unique attributes, Miller-Urey vs. Pasteur, taxonomy, six kingdoms of living organisms: bacteria (2), protista, fungi, plantae, anamalia, invertebrates and vertebrates; skeletal and muscular systems; outer space to bacteria ad young earth theory. Chapter 6—Bacteria, bacteria reproduction, roles of bacteria, viruses, protista, slime and water molds, protist diseases, simple cell, genome map, fungi, algae. 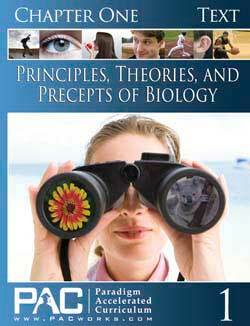 The Principles, Theories, and Precepts of Biology Text Booklet Set includes one of each of the text booklets for Chapters 1 to 6 for the additional student. 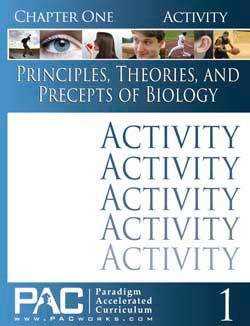 The Principles, Theories, and Precepts of Biology Activity Booklet Set includes one of each of the activity booklets for Chapters 1 to 6 for the additional student. 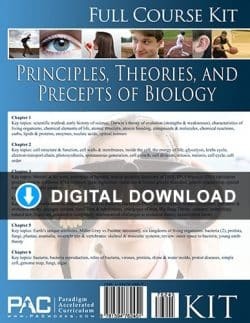 This Paradigm Principles, Theories, and Precepts of Biology Teacher’s Resource Kit has the Activity Keys, Quizzes, Quiz Keys, Tests, and Test Keys.